All New Diamond Cut Circles Of Love! 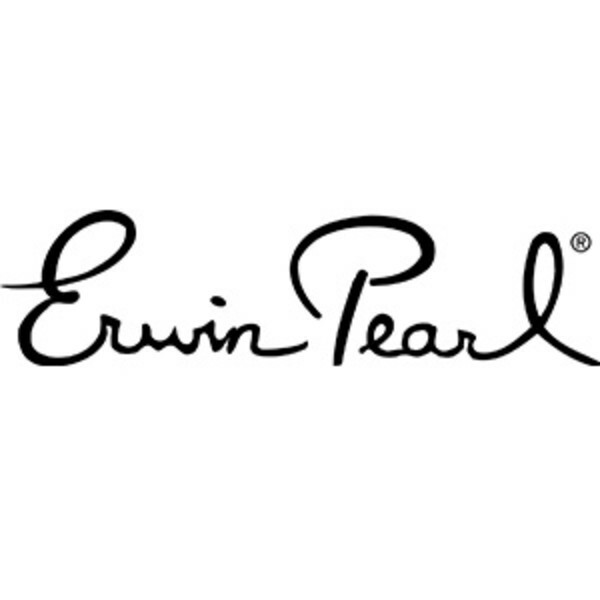 Exclusively at Erwin Pearl! 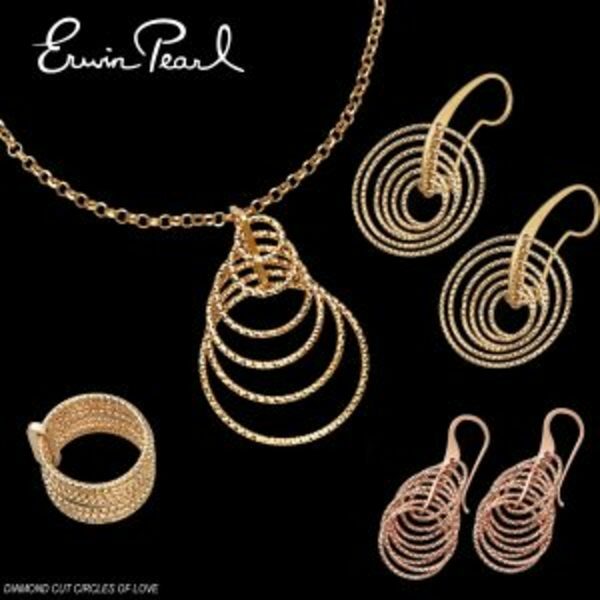 These exquisite pieces are hand crafted in sterling silver, finished in 22k gold, rose gold or rhodium.